Sara Amrhein - OMG Florence! Bold Statement Jeweller inspired by nature, unexpected color combinations, and extraordinary adventures. 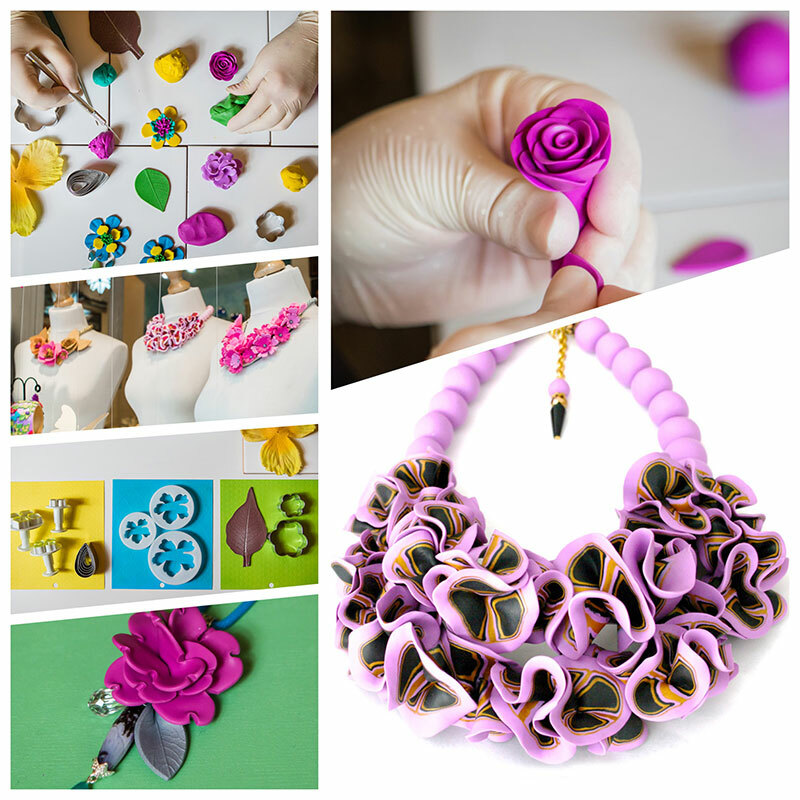 Sara Amrhein creates bold, colorful statement jewelry using polymer clay as its main component. Her pieces are whimsical yet sophisticated handmade using both traditional techniques as well as new, contemporary methods. She has been studying art and design for over 20 years and began working with polymer clay in 2008 when she began her jewelry line. In 2013 she opened her first studio in Florence in the Sant ‘Ambrogio neighborhood. In the summer of 2016 she moved into her current location on Via dello Sprone where you can find her working everyday. In addition she is also the co-founder and creative director of Creative People in Florence.